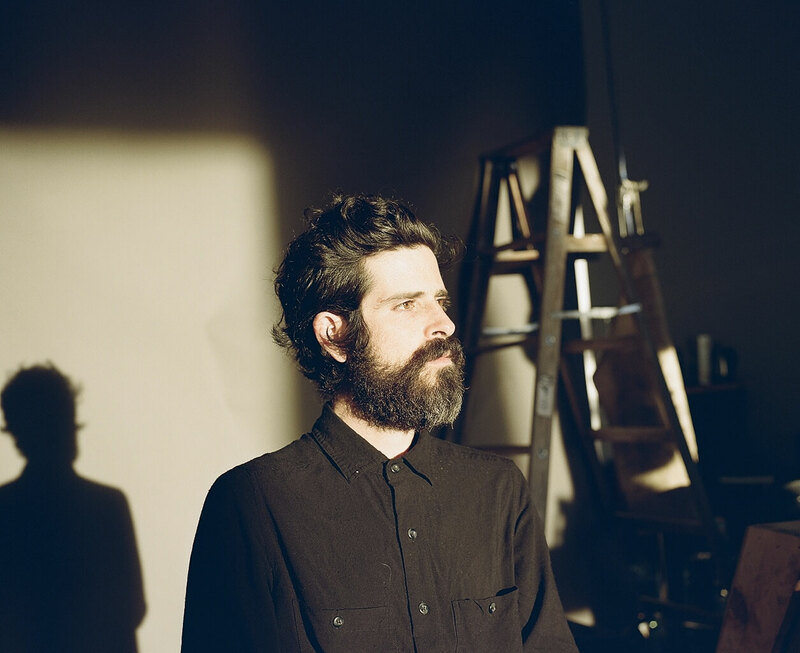 Devendra Banhart has revealed his plans for a special compilation of demos from a wide range of his favorite artists—everyone from Arthur Russell to Nils Frahm. 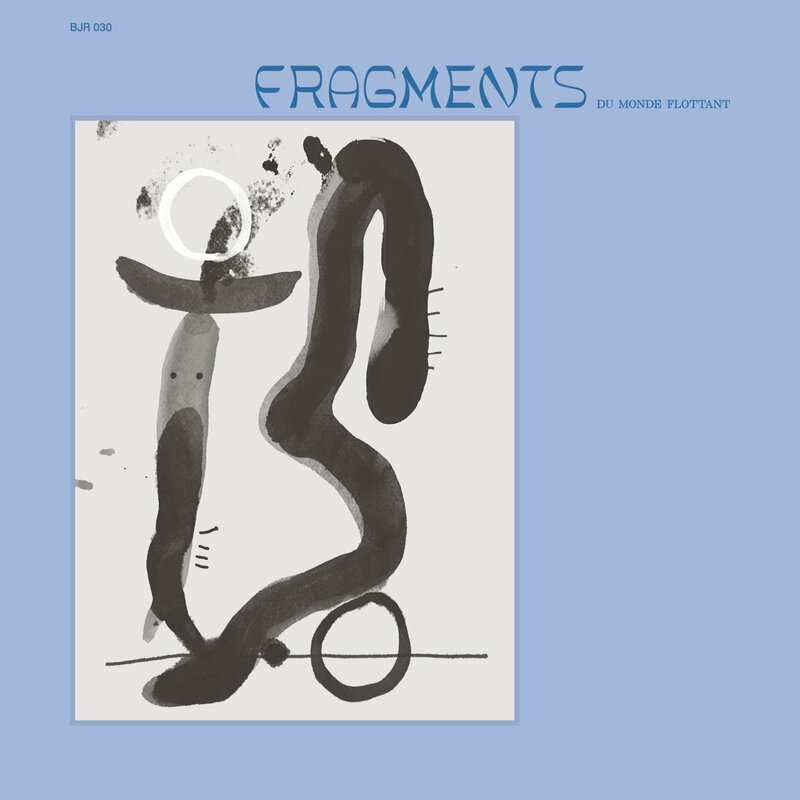 Due out through Bongo Joe on March 1st, Fragments du Monde Flottant includes 12 previously unreleased tracks, and is strictly limited to 2000 hand-printed vinyl copies with six different album cover variants. All of which feature Banhart’s own artwork. Check out his thoughts on the lovingly curated project below, along with a Vashti Bunyan track that was the folk singer’s “first attempt at writing and recording after a thirty year break, recorded at home on my first computer”…. I’ve always loved demos, often much more than the final version. In fact, my favorite John Lennon song is a demo; its called “Friend of Dorothy.” It’s a masterpiece. This is an album of demos. You know who doesn’t like demos? The people who make them—that’s who! Wait, wait… That’s not true. They do like their demos but they are definitely not gonna let anyone hear them anytime soon. They have big big plans for these songs. Fortunately, I don’t mind being extremely annoying when it comes to bothering/begging my friends to let me hear their demos. Unfortunately , I am not a very good dentist. This album could have been called “Pulling Teeth” if ya know what I’m sayin’…. Now, if i may take a moment to say what kind, generous, and patient the sweet people on this comp are. Thank you forever for enduring all of my emails, phone calls, texts, letters, and astral badgering! I am extremely grateful to you—I love you. I would also like to thank my ol’ pal Cyril Yeterian. He also loves demos and happens to runs the label that put out the record you are now holding, so that worked out nicely. I am also endlessly indebted to Dustin Reid for introducing me to Tom Lee, who allowed us a peek into the priceless vault of Arthur Russell’s demos and release this never before heard work from the great master! Please enjoy this anthology of intimacy before everyone on it freaks out and doesn’t want you to hear their demos. (On the bright side, at least five of them will show up at your house and pay you the big bucks to get this back!) This comp has taken years and years to put together. Wow. Has it been that long? Yep. Love Above All – Devendra Banhart.